time for a captivating story and a small chocolate treat. 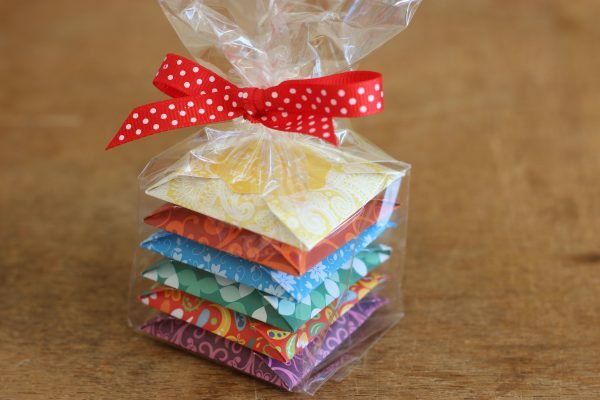 The variety of chocolates and beautiful designs provides the perfect match for any book. 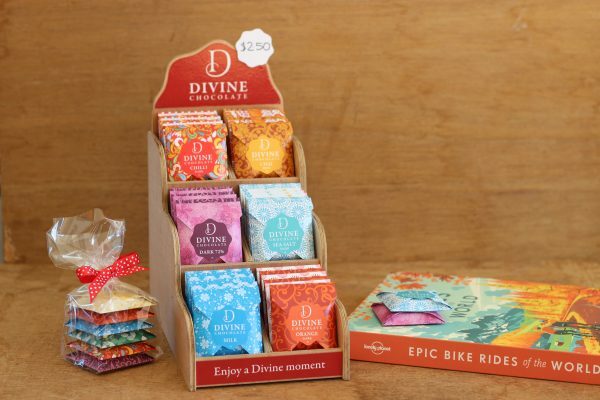 The size and value make Divine Chocolates the perfect add on and bring taste into the experience. The beautiful hand wrapped chocolates will attract your customers attention when presented in store on the counter stand and online. Give your customers the opportunity to add the perfect finishing touch to their purchase. Will they choose their favourite flavour, colour or design. Or do they want to match the flavour to the story. Eg. Chai for a spicy story. 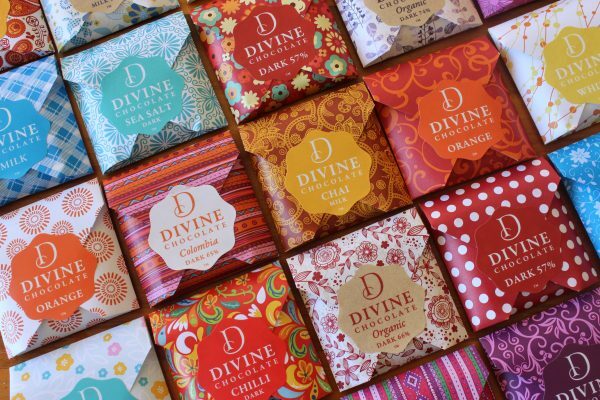 We have worked hard to create a beautiful and colourful experience and Divine chocolate fits perfectly with that experience. Our customers love them. 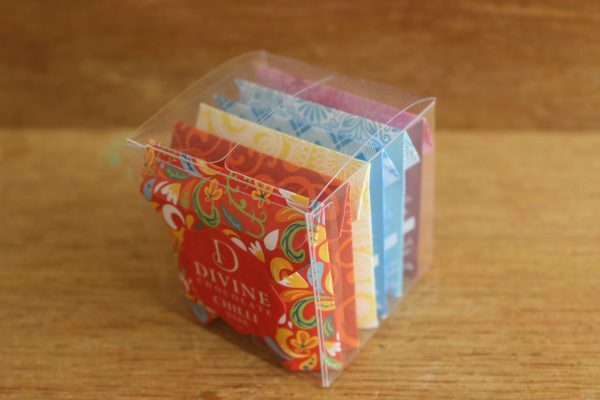 The small chocolates offer both quality in taste and design. 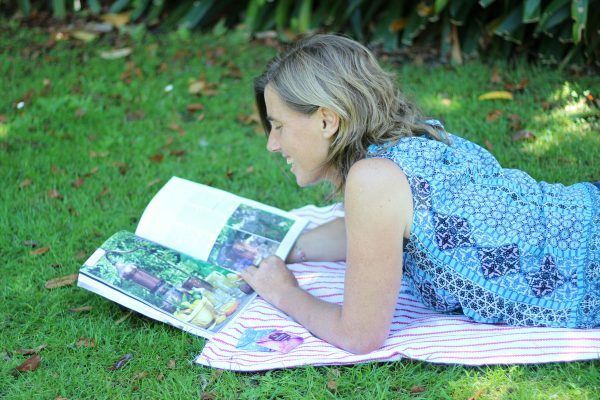 By adding a chocolate to a book, it makes the purchase complete… we see that satisfaction in our customers.